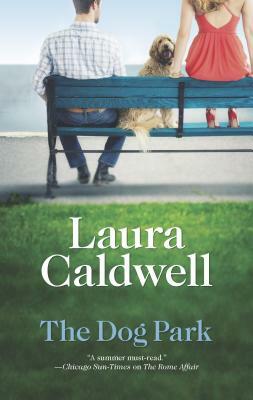 www.LauraCaldwell.comA couple's best friend? Stylist Jessica Champlin knows it takes more than a darling goldendoodle to save a marriage. She and her ex-husband, investigative journalist Sebastian Hess, had too many irreconcilable differences for even their beloved dog, Baxter, to heal. So they've agreed to joint custody, and life has settled into a prickly normalcy. But when Baxter heroically rescues a child and the video footage goes viral, Jess and Sebastian are thrown together again, and her life takes some very unexpected twists. The line of dogwear she creates becomes wildly successful, and suddenly she's in the spotlight with everyone watching--the press, the new guy she's seeing, Sebastian and the past she never imagined she would face again. Soon there's only one person by her side--and it's the person she least expected. She's willing to open up to a new normal...just as long as Baxter approves.